With interest prices still at a very low level, it’s no surprise that many of us are looking for somewhere else to place that money. If you want to trade with the objective of creating an income, you have two main options: stock trading and Foreign Exchange. Both involve attempting to ‘beat’ the market by making superior buy and sell decisions – but there are also many differences. When you trade stocks, you are buying and selling shares of individual companies; these shares represent a partial ownership in the company. Each company lists its shares on a stock exchange (normally just one), and investors then buy and sell stocks using brokers as an intermediary. As the market value of the business goes up and down, your investment changes in value. Some businesses also issue dividends; when this happens, shareholders are given a share of the business’s profits. Many investors use a value investing approach where they buy stocks that are undervalued by the market and then hold onto them into the long-term. More recently, people have started trying to make money from daily fluctuations in the market by making many trades a day. These individuals are known as traders, rather than investors, because they aim to profit from short-term price movements and are not concerned with the long-term value of the share in question. Stocks are listed and traded on exchanges, such as the New York Stock Exchange (NYSE), the Nasdaq, and the London Stock Exchange. Because companies are normally listed on just one stock exchange, traders can only buy and sell shares for a company during the specific hours in which that exchange is open. Liquidity varies by company; shares in very large businesses have high liquidity, but less popular stocks have lower liquidity. Buying and selling shares is also highly regulated; these regulations provides you with more protection but puts some limits such as short-selling. When buying and selling, your profits are reduced (or losses increased) by the fees charged by your broker. These are a small price to pay for long-term investors but can have a large effect on traders making multiple trades a day. Additionally, the low amount of leverage available means stock trading requires more capital to get started than Forex. The Foreign Exchange Market, or Forex, is the largest financial market in the world by trading volume, with trillions of dollars’ worth of currency traded every day. Currencies are traded in pairs, with the four major pairs being EUR/USD, USD/JPY, GBP/USD, and USD/CHF. Most trades done using Forex are short-term; the high liquidity of Forex enables traders to buy a currency, hold for just a few minutes or hours, and then sell again (hopefully for a profit). Currencies are rarely used as long-term investments because they have no intrinsic value. Medium and long-term activity tends to involve large investors and businesses hedging against possible currency movements to reduce the effect these movements have on other investments or business activities. Unless this is you, your long-term investment goals may be easier to accomplish using the stock market or other investments. 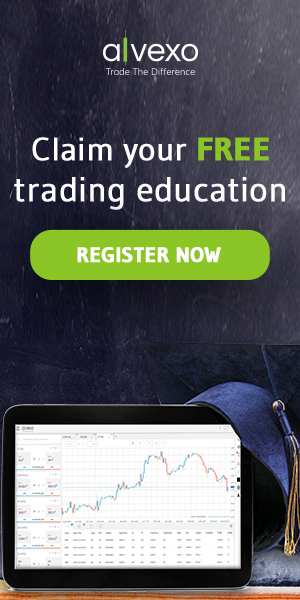 Many Forex brokers don’t charge a commission, but this doesn’t mean trading is free. These brokers make their money through the spread – the difference between the bid price (what you receive for selling) and the ask price (what you pay when buying). Often, no commission will result in a wider spread, and this must be considered when assessing your potential profitability. Unlike stock trading, FX trading is available 24 hours per day, 5 days per week (or 5 and a half, if you account for time differences). This makes Forex a better choice for part-time traders who may not have the availability to trade on the biggest stock markets during the day. FX trading also offers much higher leverage; some brokers offer as much as 300:1 on some currency pairings. Higher leverage increases both your risk and your potential reward; with proper management (such as stop-losses), leverage is a highly useful tool, but an inexperienced trader may overuse it and find their trading capital quickly erased. The choice between Forex and stocks is largely down to individual style and preference. For investors who want to develop a long-term strategy of buying and holding, stocks are the obvious choice, but short-term traders could choose either. Of the two, Forex is the more popular option – it’s a larger market, has higher liquidity, is available at all hours of the day, and requires less capital to get started. However, personal preference and knowledge should also play a role in your decision-making. Many traders are more comfortable with stocks because they understand them better than currency. In some cases, you may have detailed knowledge of an industry or currency that could give you a competitive advantage when trading. All forms of investment carry risk, and short-term trading is no different. Most traders, especially beginners, are unprofitable. The fees you pay (including spread) may seem small, but they quickly mount up, with the result that just breaking even requires considerable skill. Some experts estimate that 20% of traders make money; others put the value at less than 10%. 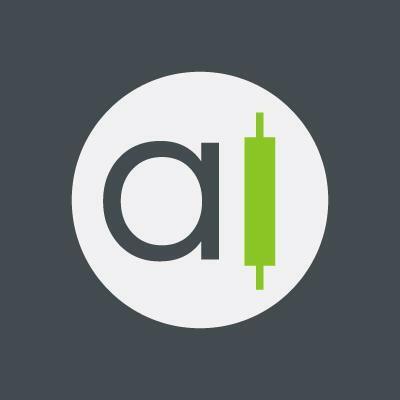 If you have never traded before, you should consider starting off with a demo account. Remember: As with all investments, you should never risk what you cannot afford to lose.